You deserve a dentist with a gentle touch who can ease any worries you may have and provide comfortable, comprehensive care. Pacific Pines Dentist Dr Ishita Puri works with people of all ages, offering a broad spectrum of services to cover your every need. At Praxis Dental, there’s no reason to dread dental visits. Modern dentistry shouldn’t be painful, and we go the extra mile to ensure you can sit back, relax and know that you’re in the most capable of hands during your treatment. We love it when our patients say, “Am I done already?” thinking that discomfort or long treatment times were an inevitable part of dental care. We believe in providing the highest quality of dentistry in a tranquil, relaxing environment, welcoming all ages. 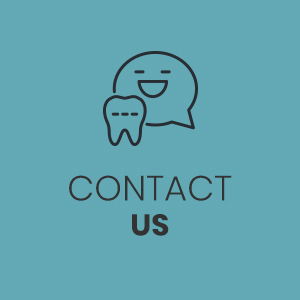 Our range of dental solutions includes general dentistry such as routine checkups, cosmetic dentistry including teeth whitening, veneers, facial injectables and dermal fillers, and orthodontics including early intervention. 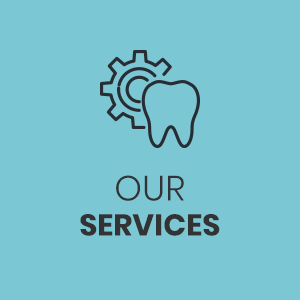 When it comes to your dental care, we believe in excellence. Every facet of your appointments has been thought through, ensuring that you'll love your experience with us. With a variety of services available, you won't have to be referred out to other specialists. 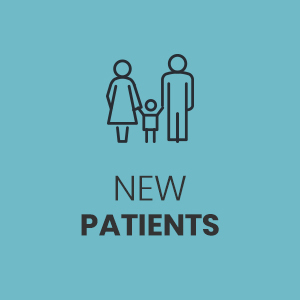 Our state-of-the-art technology includes OPG X-rays, intraoral and digital SLR cameras that can show before-and-after photos and your progress as you move along in your treatment plan and more. From offering scented candles to cosy dental chairs, we want you to feel at ease from the moment you step into our practice. You can put on a pair of wireless, noise-cancelling headphones and select your favourite movie or programme to watch on the ceiling-mounted television while our team goes to work for you. When Dr Ishita was growing up, her parents emphasised the importance of practising good oral health habits. Knowing that a stunning smile makes a positive first impression, she decided that a career in dentistry was the ideal fit. "I love helping people feel good about the way they look." 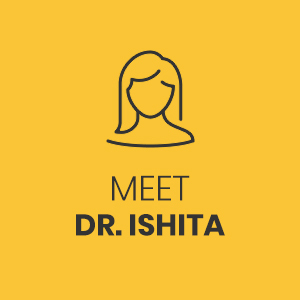 When she's not at the practice, Dr Ishita loves getting together with her family. Emergency appointments are available for those in need of immediate attention, please contact us straightaway. We're preferred providers for NIB and HCF and accept all health funds, and we offer interest-free payment plans. Contact us today to book your time!